Royale Palm Marina is a full service boatyard/marina located in Broward County, Florida. Located two miles from Port Everglades with No Fixed Bridges between us and the ocean, our convenient location allows for quick & easy access. 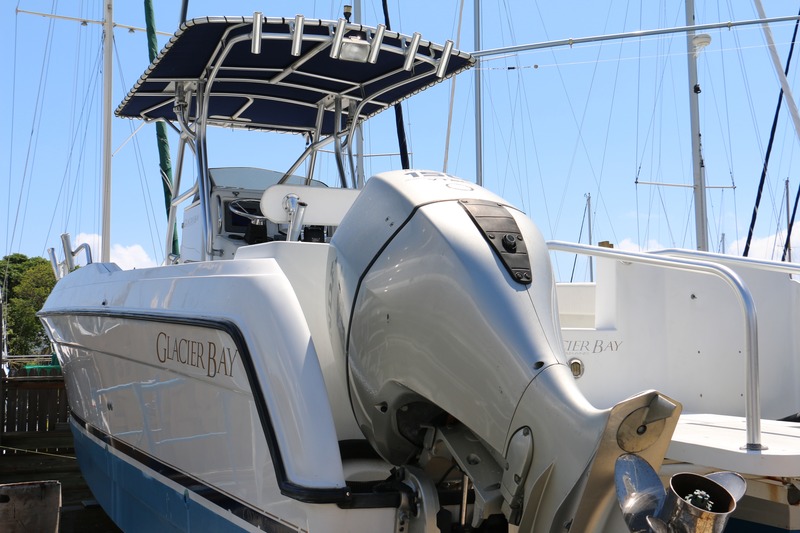 We specialize in all aspects of yacht refinishing regardless of vessel size, power or sail. Our 75 ton travel lift can accommodate boats up to 70 feet while our in water dockage area can accommodate vessels up to 145’. 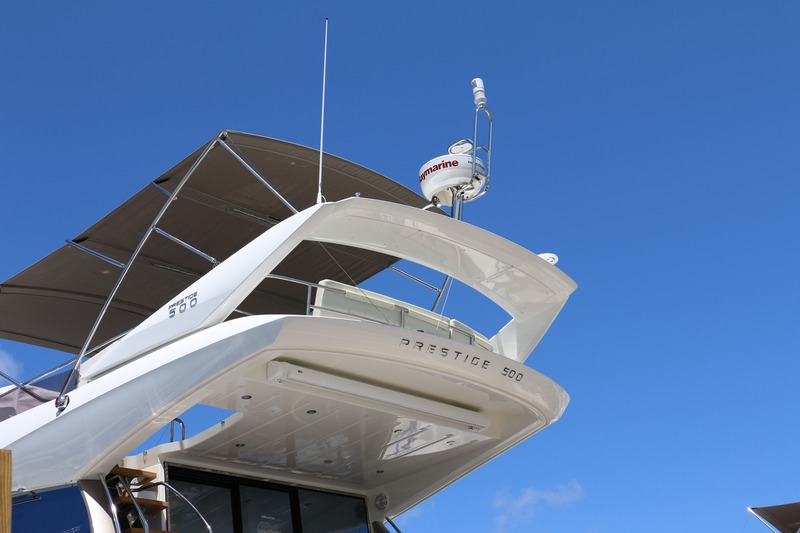 Whether you are looking for exterior hull side, topside or bottom painting our knowledgeable, experienced associates are trained in the application of premium urethane finishers, fairing, bright work, corrosion control, fiberglass repair and bottom paint application. Royale Palm Marnia is conveniently located two miles from Port Everglades. Royale Palm Marnia only allows licensed and insured subcontractors to work in our boatyard. Royale Palm Marina specializes in yacht maintenance, repairs and refinishing on vessels up to 70ft. Highly trusted with quality, integrity and experience. Discover the convenience of yachting with us. We haul up to 75ft! 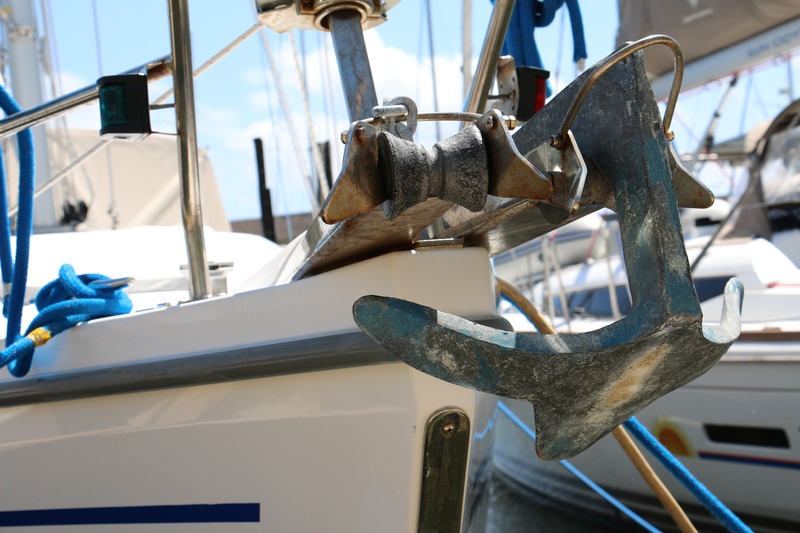 In order to utilize our full service boatyard, boat owners must provide proof of general liability insurance for their vessel. 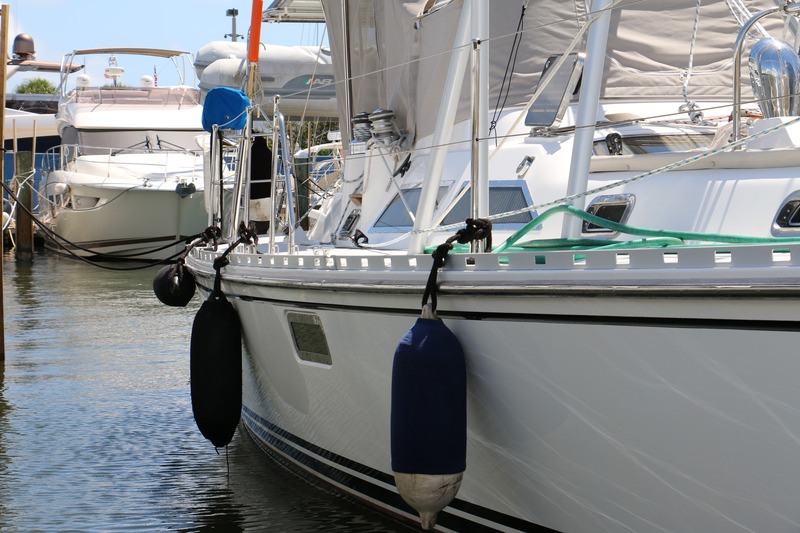 Boat owners must submit a list of their subcontractors prior to scheduling. Visit our subcontractor page to learn more. Learn more about our approved subcontractors or file your subcontractor policy forms online! Our facility offers many services in order to assure your vessel is taken care of and worked on by trained professionals. Our marina offers many services for you and your vessel. family owned and operated marina since 1966.
or fill out a Request Form to find out more about your premier marina service in Dania, Florida. Contact Us. Royale Palm Marina is proud to offer a full service boat yard facility. Our high quality service department specializes in Awlgrip Yacht Coatings, refits, and bottom job painting for both power boats and sailboats. We currently haul boats up to 70 feet with our 75 ton marine travel lift which is also available for survey inspections. Our in water service can accommodate yachts up to 145 feet and our berthing slips can accommodate boats from 30 feet to 145 feet. 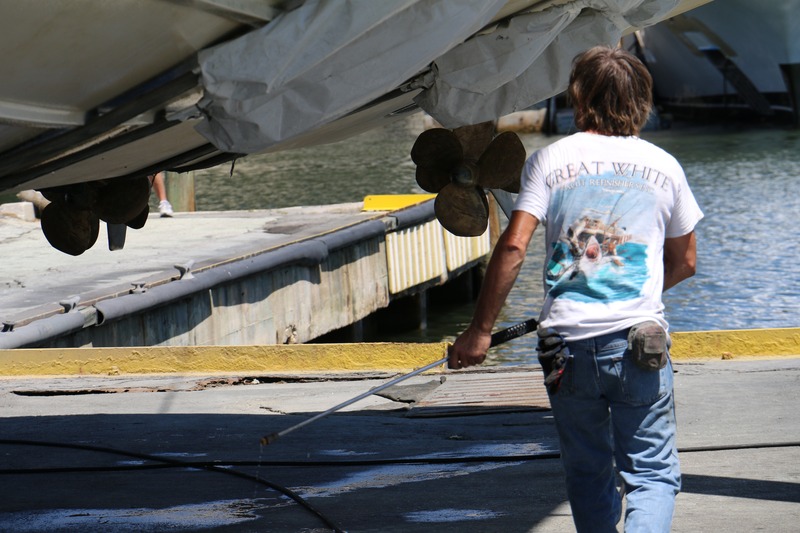 The Boat Yard is operated by Ronald L. Marrone, former Awlgrip Yacht Coatings Technical Sales Rep for South Florida. Ron is known as a leading yacht coatings technical specialist and has extensive experience in the marine industry. Royale Palm Marina is located off the Dania Cut Off Canal approximately 2 miles from Port Everglades inlet with no fixed bridges. Our convenient location allow quick and easy access to our service department and we are only minutes from the Fort Lauderdale-Hollywood International Airport. 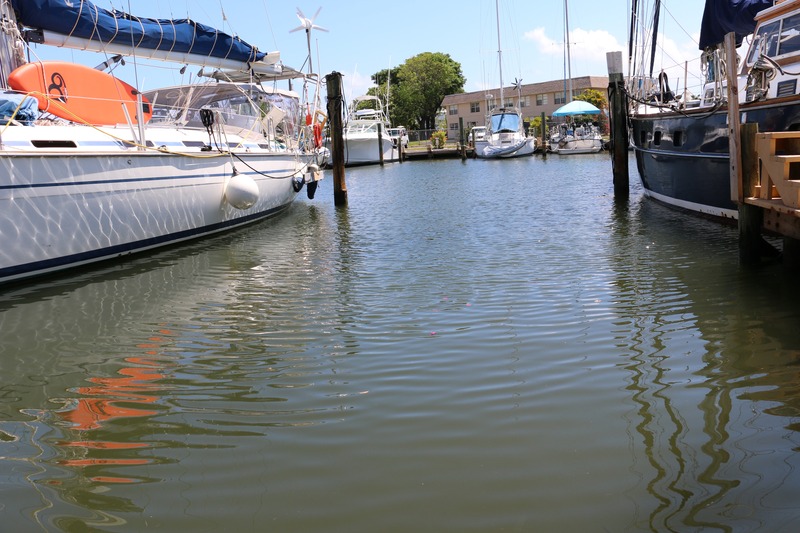 Royale Palm Marina is a full service boatyard/marina located in Broward County, Florida.